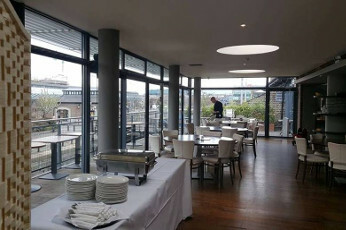 Let us help you plan your special event..
We have function areas and menu selections to cater for any occasion or event. From AV equipment, bands and DJ hire to room decor and civil ceremonies; whatever your need, don’t hesitate to call our specialist events team to fine tune the details.. 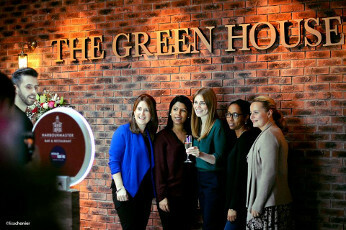 Newly renovated in September 2018, our exquisite Greenhouse function room located on the first floor of the Harbourmaster has full bar and catering facilities with outdoor decking and beer garden. 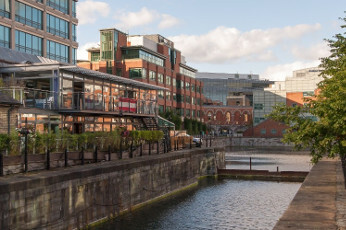 With it’s fabulous floor to ceiling windows, guests can enjoy stunning views of the surrounding docklands. With the capacity to hold 200 people standing and 150 seated, this room is ideal for business meetings, launches, weddings receptions, quiz nights, summer BBQ’s and much more! See More Photos! 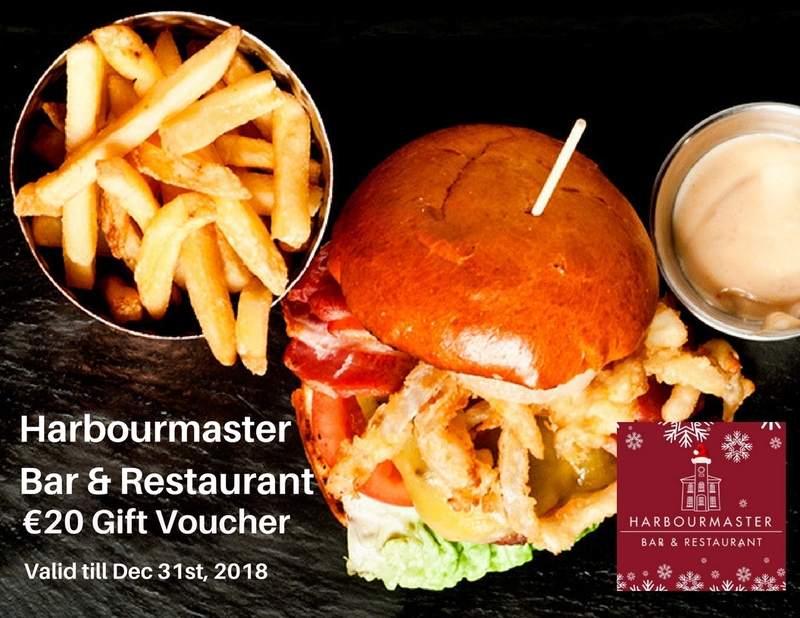 The tasteful decor, floor to ceiling lock-side windows, and ambient lighting of the Harbourmaster Restaurant makes it the perfect setting for a business lunch, romantic meal or pre-theatre outing. Please be sure to book a table in advance to save disappointment! 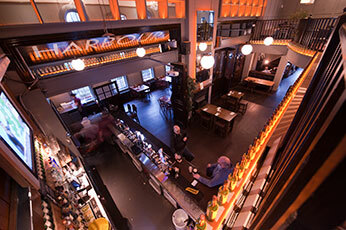 This restaurant and newly renovated cocktail bar area can be reserved exclusively for large parties, hosting up to 120 people. 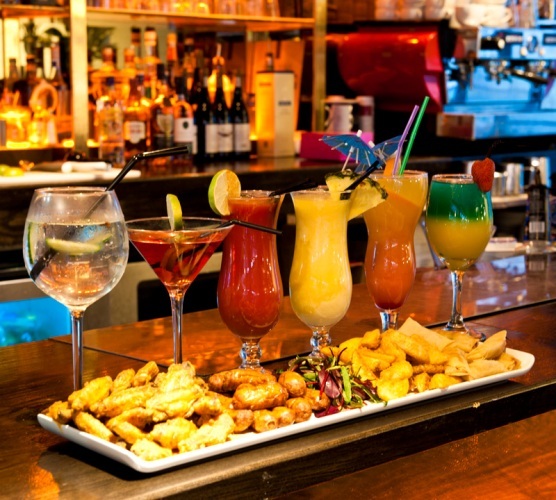 Newly renovated in August 2016; our sleek and stylish cocktail bar offers a full range of seasonal cocktails with all the trimmings. 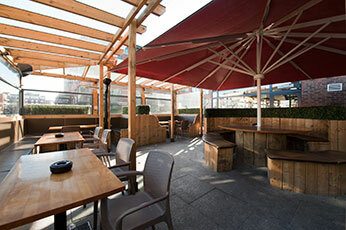 Complete with in-house mixologist experts, this is the perfect area for a cocktail party of varied sizes, approx. 50 pax. 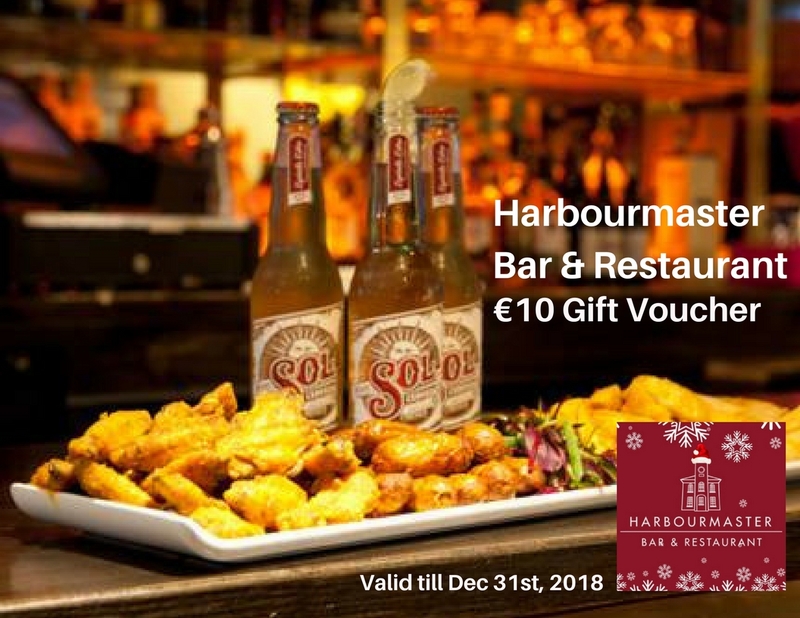 Guests can enjoy food and drinks from the restaurant menu in the relaxed and fun atmosphere of our beautiful old-Irish style main bar. 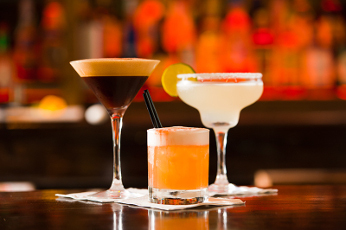 Enjoy regular live music, DJ’s, competitions and bar specials. 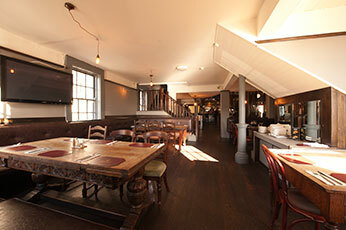 Slip back into the 1830’s harbourmaster’s house, in this wonderful old-Irish style snug area located in the Main Bar. 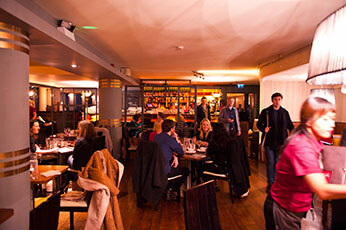 This is the perfect area for semi private parties of approx 20-50 people. 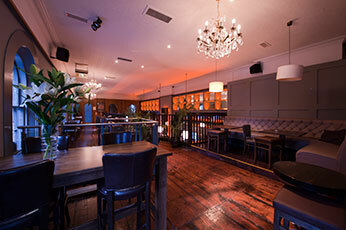 Groups can enjoy the privacy of their own area while still benefiting from the fun atmosphere of the main bar! Top interior designer Brian McDonald is responsible for the cutting edge transformations of the Mezzanine & Clock Tower areas, successfully marrying the old and modern-day decor styles. This is an ideal location for groups of 20-70 pax with a beautiful balcony overlooking the Main Bar. 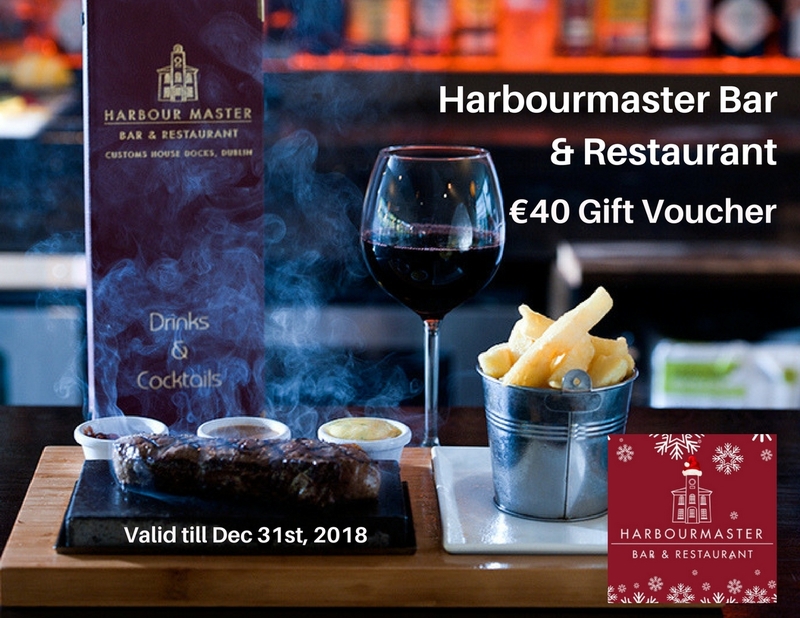 You can't beat a BBQ Party at the Harbourmaster..
Be sure to book our fabulous first floor Greenhouse Function Room with Terrace BBQ Area and lovely dockland views or our heated Beer Garden BBQ Area on the ground floor, well in advance as spring and summer dates are booking up fast. We offer an unbeatable in price BBQ buffet style menu with meat, veggie and salad choices to suit everyone. Talk to our events team today about available dates, live entertainment and drink token options. 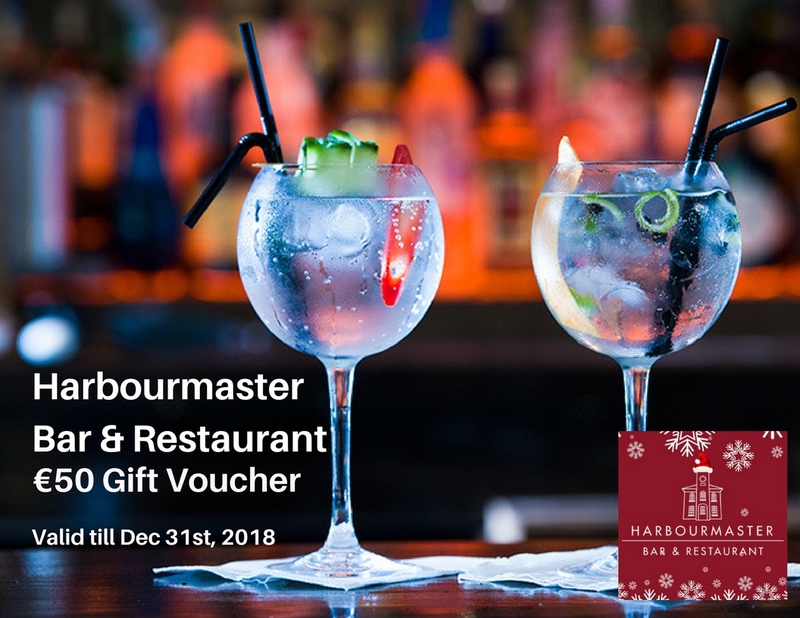 Decide the perfect menu mix for your event..
Talk to our events team today..
Buy a Harbourmaster Gift Voucher here today, the perfect gift for your work colleagues, family or friends!